100% Secure payment Via Paypal, Visa, Mastercard, Bank Transfer or Check. Do you need to change your lifestyle? Do you need to improve your health in a natural way? Maca Root is an herbaceous plant native to the high Andean Mountains of Peru and Bolivia . It is one of the only food plants in the world able to thrive at such a high altitude. It is a potent ancient Peruvian superfood used by indigenous Andean societies as a source of nourishment and healing for thousands of years. Our Maca is found only in the central highlands of Peru, mainly on the Junin plateau between 3,800 to 4,400 m.a.s.l., where altitude, low temperatures and strong winds limit other crops. Domestication of this plant appears to have started at least 2,000 years ago. SelvaBIO has its maca fields associated with small organic farmers on this plateau. Maca is rich in vitamin B1, vitamin B2, vitamin B6, vitamin B12, vitamin C, vitamin D, vitamin E and Niacin. Also It provides plenty of calcium, copper, zinc, iron, manganese, magnesium, phosphorous and amino acids. 2. More concentrated nutrients - the absence of starch means that gram for gram, Gelatinized Maca is more concentrated than Raw Maca powder. If you have a generally sensitive stomach or any other issue with digestion, then Gelatinized Maca is the best choice you can make.The reason is simple, while Raw Maca can cause temporary symptoms like bloating, gas or upset stomach (in about 5% of people), the gelatinized powder simply will not do so. 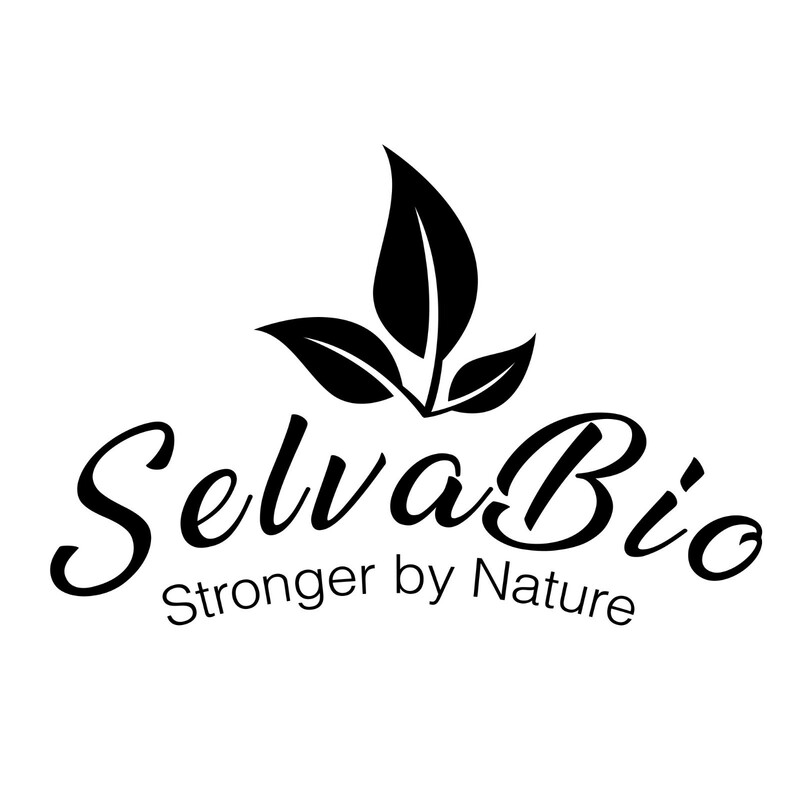 SelvaBIO's Organic Certified Maca Root Powder can be mixed directly as an ingredient into yogurt, smoothies and dairy based products. It can also be part of desserts, chocolate bars, cakes and pies. This amazing superfood can be paired with quinoa or cacao nibs. Usage: Adults 1-2 tablespoons per day; Children 1 teaspoon per day.